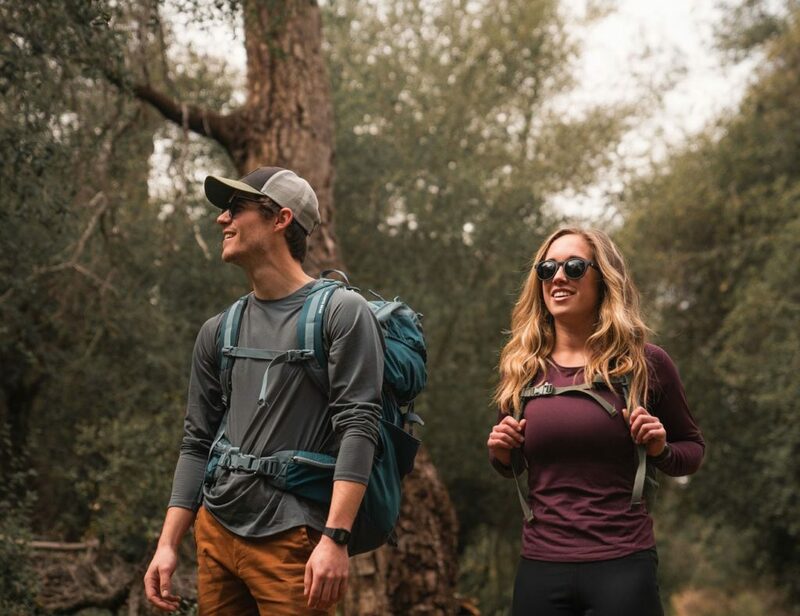 Tap into your wanderlust with the Awesome Maps World A-Z Scratch Map. 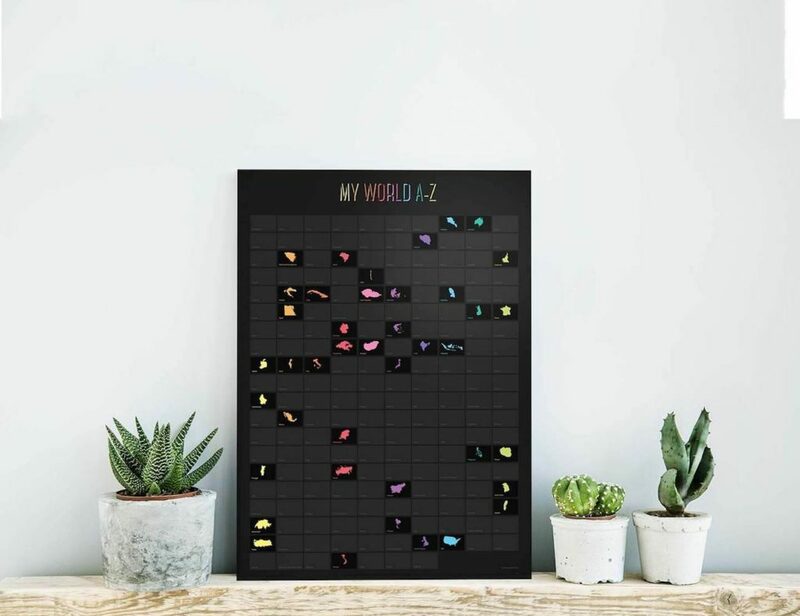 This large poster features all 195 of the countries in the world, waiting for you to reveal them. 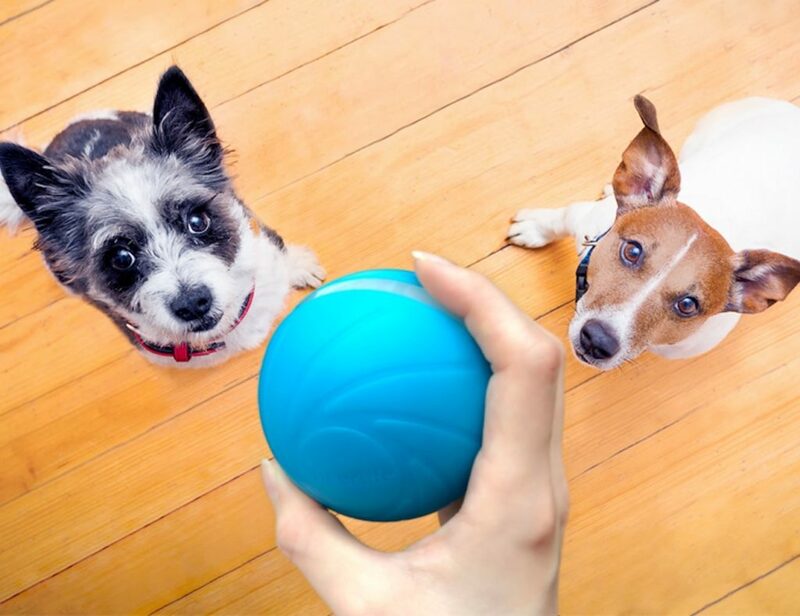 Complete with a stunning black scratch coating, you can use.. Celebrate your crypto wealth with the Bitcoin Whitepaper Limited Edition Poster. 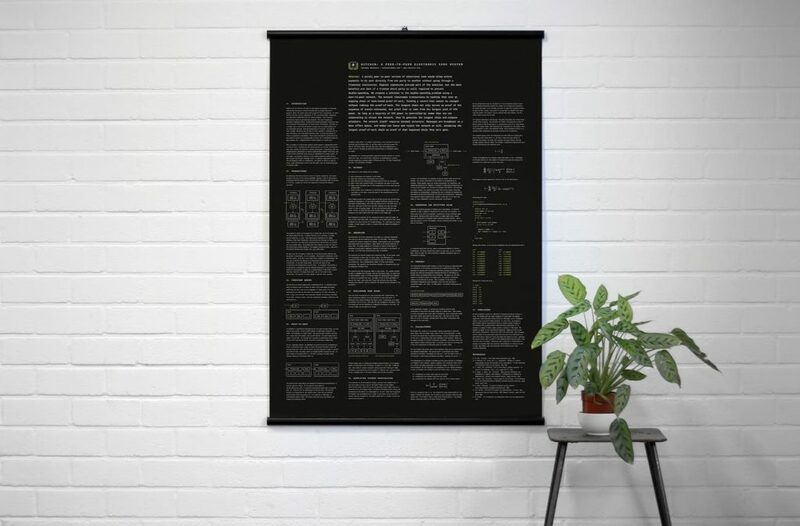 The Bitcoin Whitepaper Poster pays homage to the founding father of cryptocurrencies, Satoshi Nakamoto, and his revolutionary whitepaper. The limited edition poster features Satoshi’s ‘Bitcoin: A Peer-to-Peer Electronic Cash.. Enjoy a new interpretation of NASA’s original paperback from 1969 with the In This Decade Apollo Missions Milestones Book. 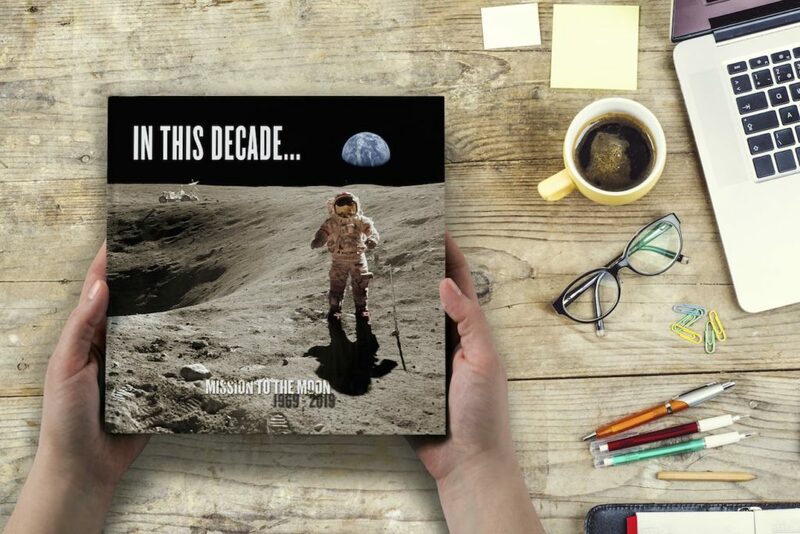 The modern version of the In This Decade book includes images and descriptions of the most significant Apollo Missions. 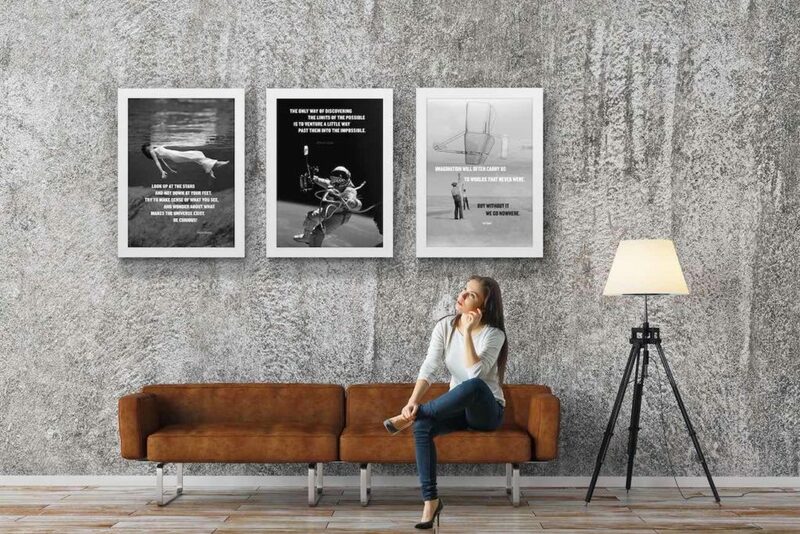 In fact,..
Adorn your walls with inspiration with the Quotes of the 5th Dimension Cosmic Posters. Features the words of Stephen Hawking, Carl Sagan, and Arthur C. Clarke, these posters are uplifting and motivating. These iconic men are now forever immortalized through..
Take your love for Game of Thrones one step higher with this GoT Poster Wall Art. 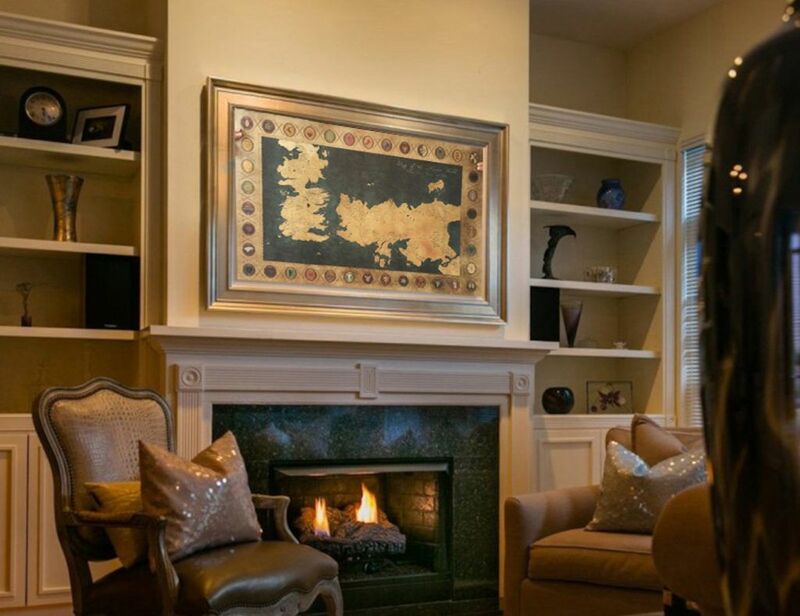 This wall art brings a vintage spark to your entire Game of Thrones experience. 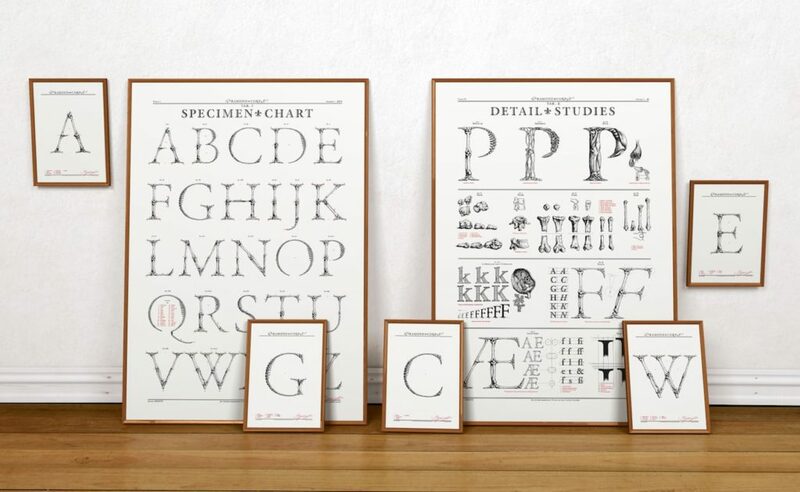 Additionally, the use of cowhide paper vintage only makes the entire..
Bring beautiful yet informative design to your home with the Garamond Corpvs Handmade Screen-Printed Posters by Björn Johansson. These handmade posters combine stunning typography, Latin letters, and a human element. The letters feature a bone design. Like humans, there is..